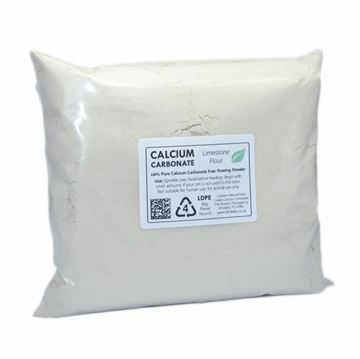 Calcium Carbonate (also known as Limestone Flour) is a common substance found in rocks all over the world. 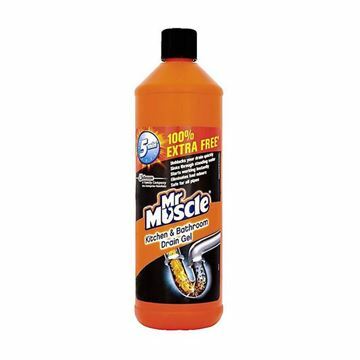 Keep your drains free of debris and odours with this 1L Mr Muscle Sink And Drain Gel. 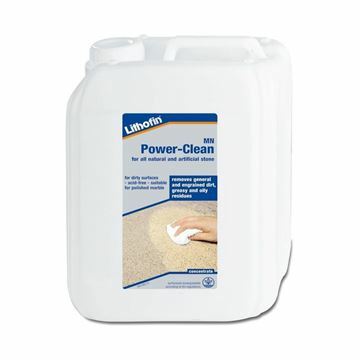 Working in five minutes this gel has a three in one action as it clings, penetrates and dissolves dirt and grime to ensure your sinks and drains are operating perfectly at all times. 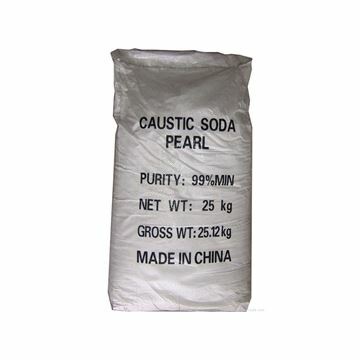 Removes coloured organic stains such as; wine, soft drinks, coffee, tea, etc. 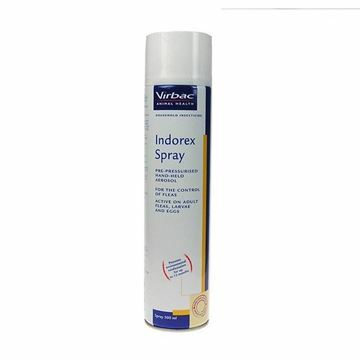 Indorex Household Flea Spray is recommended by vets as being one of the most effective household flea sprays available. 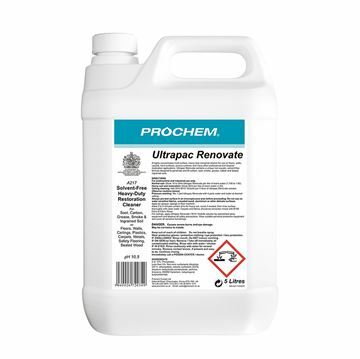 New technology, solvent free restoration cleaner and pre-spray product for the removal of dry soot, carbon, fire residues, filtration soils, ingrained soils, rubber and draught marks on carpets, fabrics, hard and semi-porous floors and other surfaces. 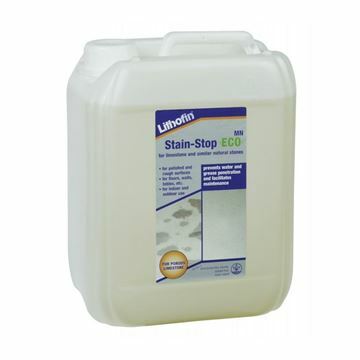 Ideal for cleaning and rejuvenating whiteboard surfaces. 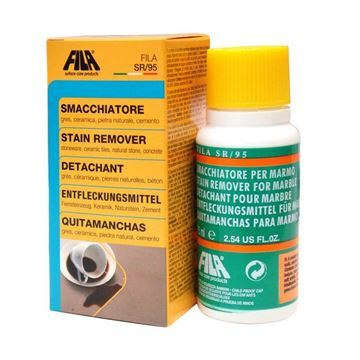 Removes writing, grease and grime. Can also be used as a label remover.